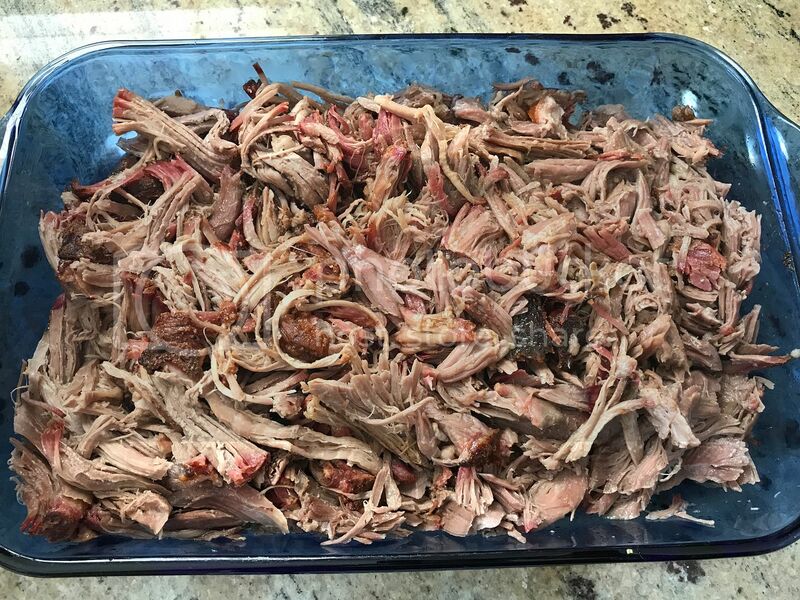 I'm thinking of doing Hank Shaw's chili for Sat. night. Venison if I can beg/buy some off a buddy, or beef if not. That sounds great to me! I'm good with any type of meat. Dude, you guys are killing me. Yeah, the girls will probably be happier at home. Although I did take my wife to the Saint Paddy Day (weekend before) Rugby Tournament this year and she had fun (there were two other guys who brought ladies). The only female I am bringing is my Nuclear Meltdown Fusion Battle Mistress, well I lie, all my knives and guns are female. KNIGHTENFORCER, Yonose and GregB like this. I'm looking to bring breakfast. Eggs, bacon and sausage or something else if preferred. I don't have any large camping cooking skills or equipment (as was apparent last year) nobody likes to do the backcountry hiking/camping that I do. Those that do pack personal cookware as I do. I will again bring a cast iron griddle, and a 12" and 8" cast iron pans. Yeah, we eat pretty good at these. My drive is just over 5 hours. So, you're coming? Maybe. Trying to work out the logistics. Really want to carpool at least part way. As usual I would love to attend, but once again I'm stacked with obligations that weekend. On the upside, one of those obligations is a bachelor party that includes going somewhere for ax-throwing. I wonder if I should bring along some Busse blades just in case... Just kidding, I know I should. It’s already April boys, that means it’s only 3.5 weeks until the camping trip! There is still plenty of time for other people to decide that they would like to come. I’m really looking forward to the trip! I’ll be sending out an email to the people on the attendee list later this week with more detailed directions. We can also discuss meal planning and anything anyone else wants to discuss or ask about. Really cool trip you guys are doing. It sounds like such fun. Since you have two of my favorite cars I own as well @zmbhntr , I have no doubt you know how to have fun. It’s a 9 hr trip from here. Anyone else coming from the South? Okay guys, I just sent out a group email to the people that are planning to attend in order to give detailed directions, discuss meal planning, etc. If you did not get the email but you plan to attend please let me know. I'm really looking forward to the trip! 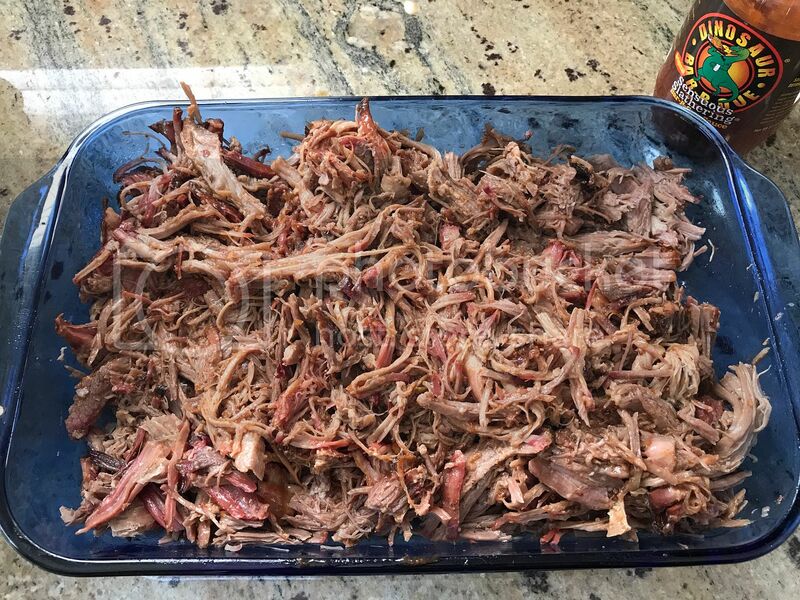 Also, not that it's all that relevant, but I cooked some pretty damn delicious ribs today. 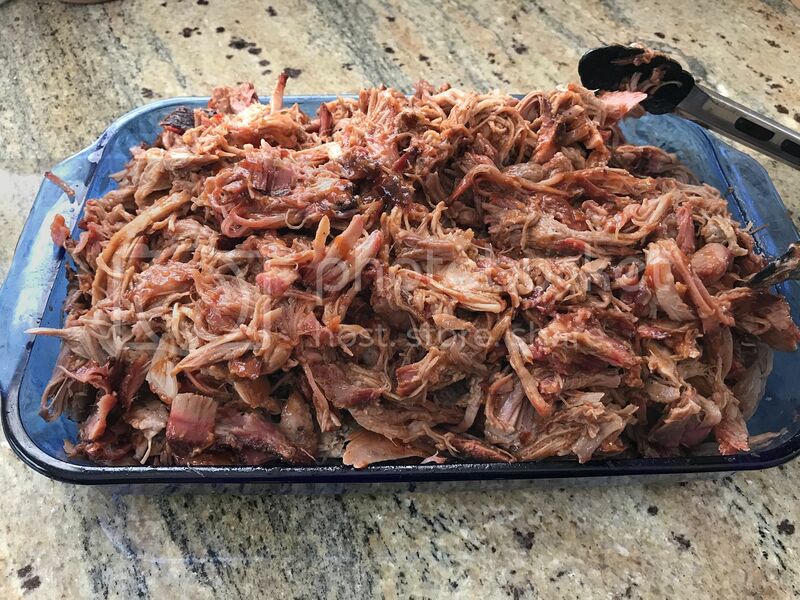 I won't be bringing any since we ate them all, but I will be bringing pulled pork to the camping trip! nydude, HST and Midwest Firecraft like this. HST, zmbhntr and nydude like this. 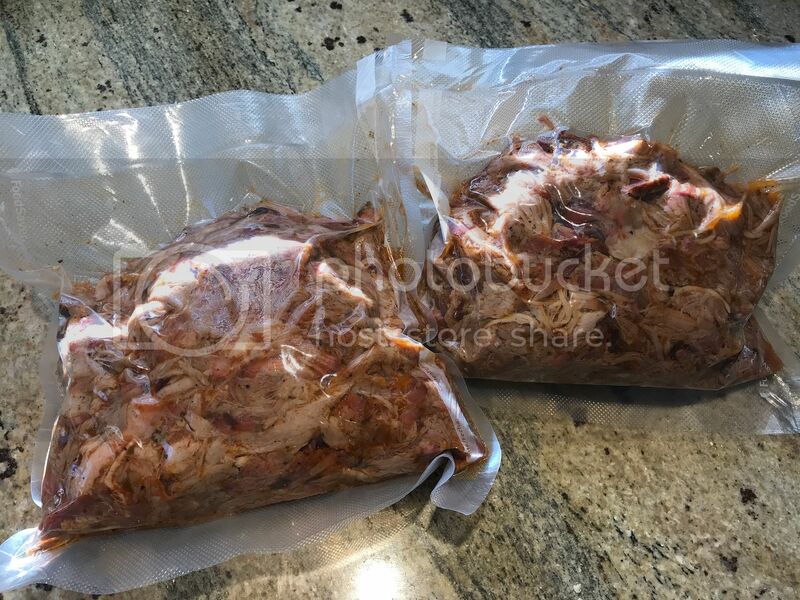 I'm going to be travelling for work most of the next two weeks, so I decided that this weekend is the time to cook the pulled pork and then freeze it for the trip. 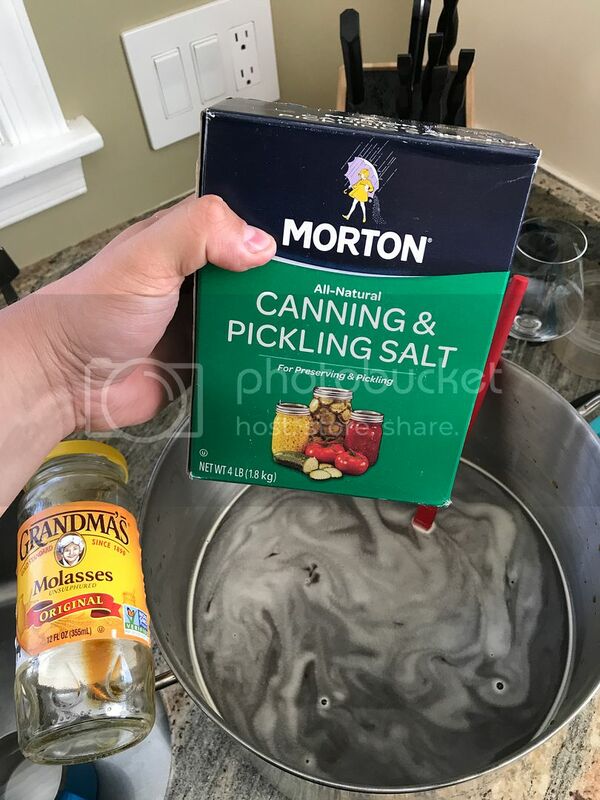 Last night I made the brine out of pickling salt, molasses, and water. 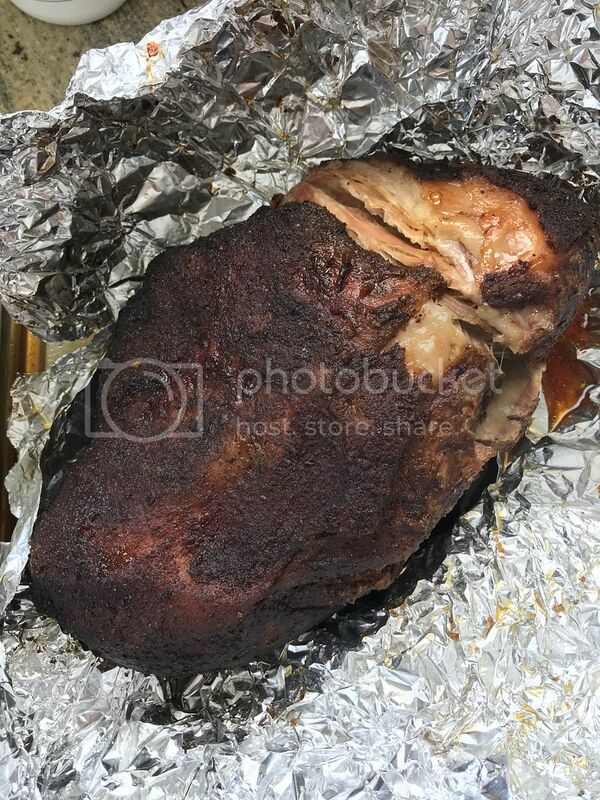 I also like to inject my pork butts. I then let them marinate overnight in the brine. I put them on at 5am this morning but it was too dark for pics outside, and I was too sleepy to think of taking pics inside. 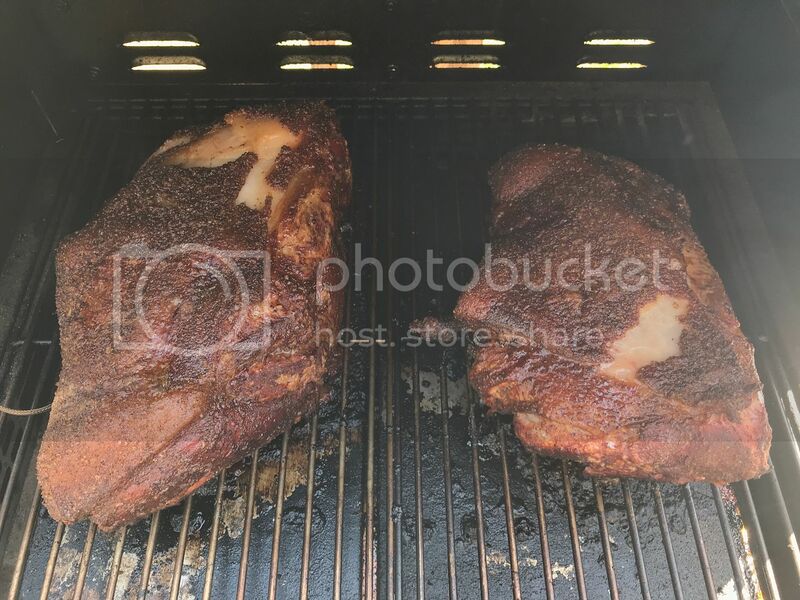 Here they are after about 4 hours of smoke. 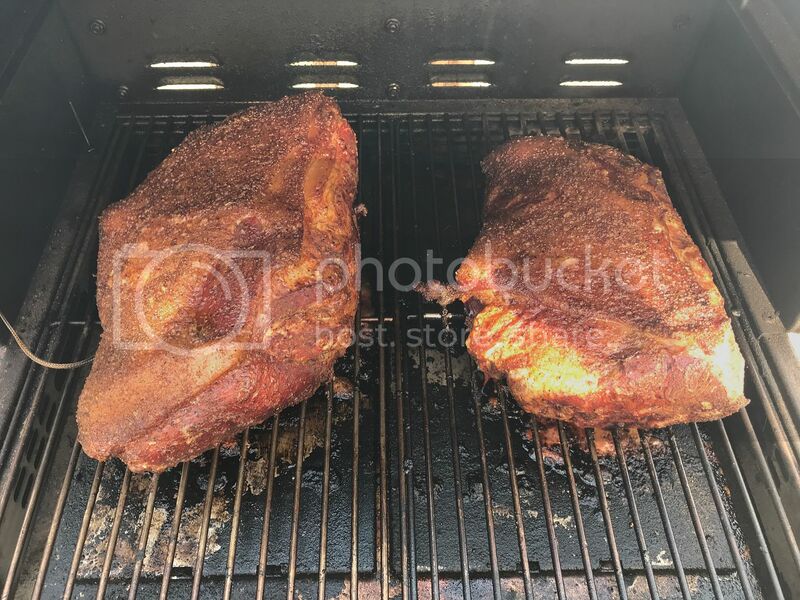 I like to smoke pork at 235 - 240 degrees. 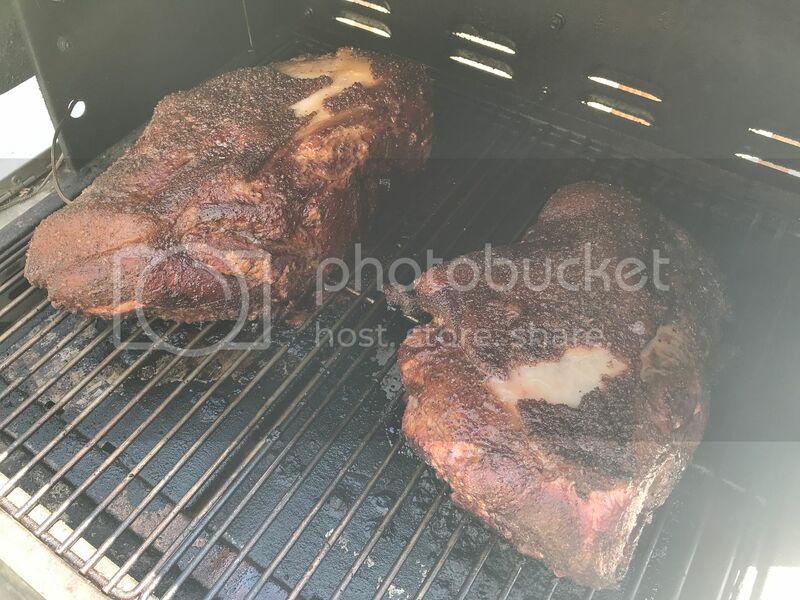 Here is how they look after about 7.5 hours when the internal temp reached 170. Time to wrap them and continue cooking. The fat cap splitting on the top is exactly what I like to see at this point, so it's going according to plan so far! Cheesehead_Slasher, HST, bullpin and 1 other person like this. 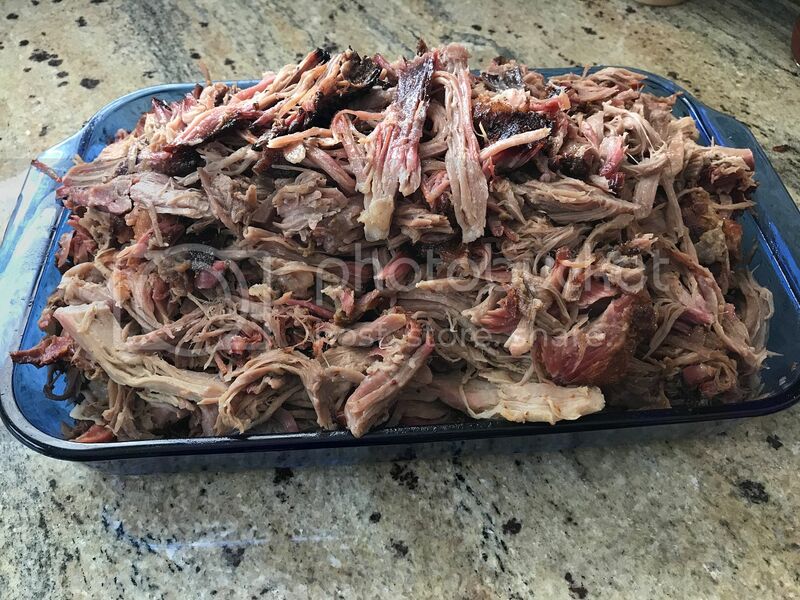 The pork turned out great! Vacuum sealed and into the freezer. 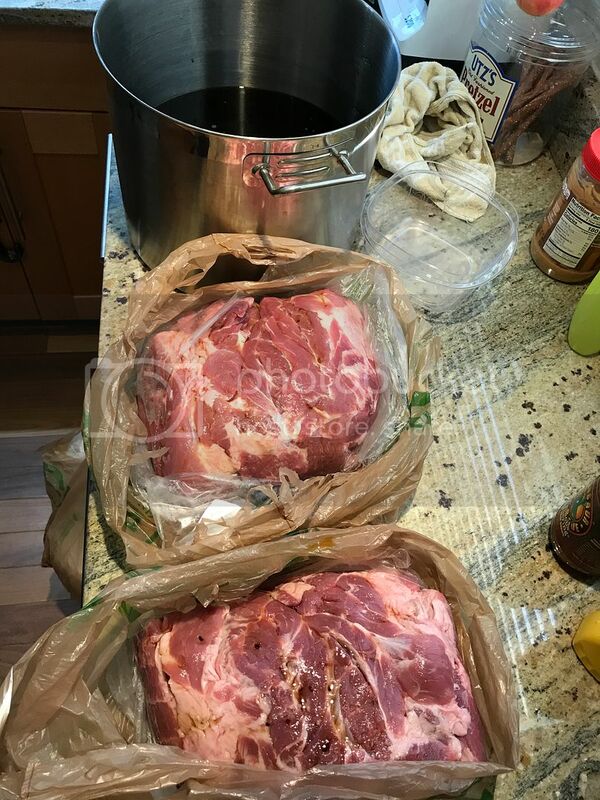 We have a lot of pork to eat. HST, nandok and Currawong like this.